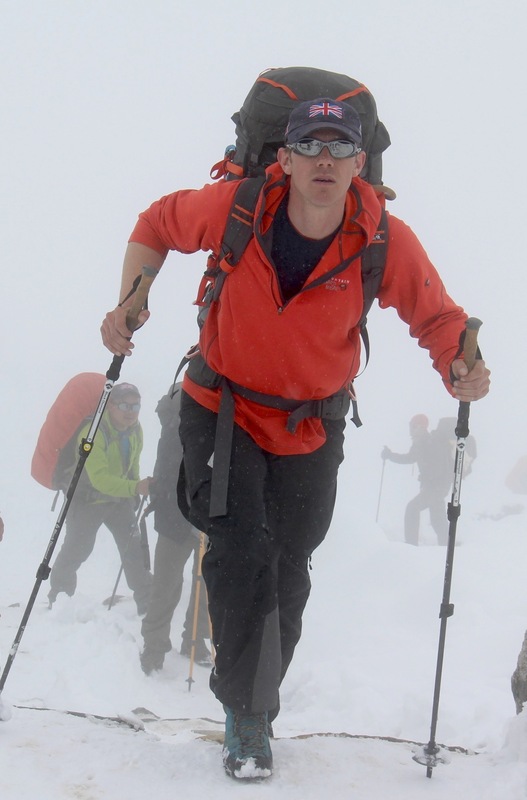 The Himalayan Odyssey team have reached a major milestone this week as they reched Everest Basecamp. 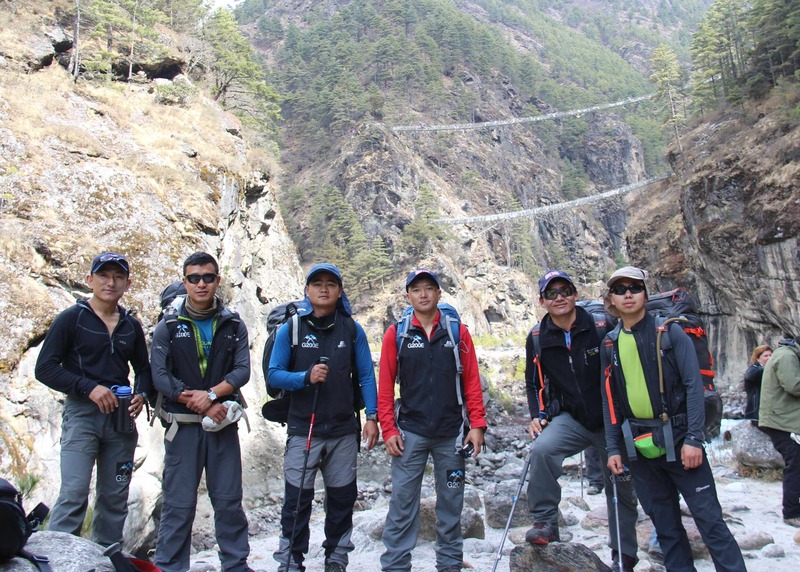 Over the past three weeks, members of the Gurkha 200 Everest Expedition have trekked up the Khumbu valley from Lukla to Everest Base Camp, a journey of 60km gaining more than 3,000 metres in altitude. 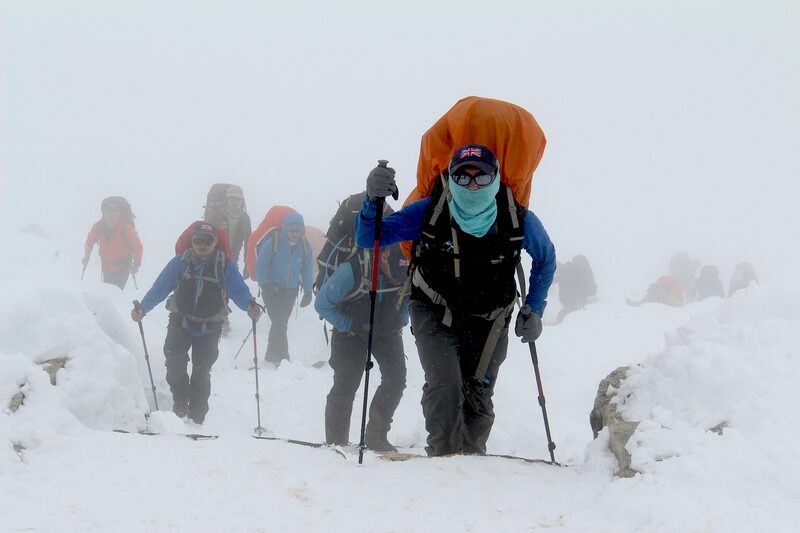 “Following the G200 festivities in Kathmandu and Pokhara that the team members attended, the important work of preparing the equipment for freighting up into the Khumbu valley could commence, at the same time preparing the necessary permits with the Nepal Ministry of Tourism and preparing our personal kit for the trek up to Everest Base Camp. All of this was carried out efficiently by the team against the normal backdrop of delayed freight release, the permit issue being made at the last possible moment and delayed flights — basically normal operating procedures when in Nepal. The trek into the main acclimatsation area took us through the regional administrative hub at Namche Bazaar, allowing the team to pick up last minute supplies while the management team sorted out the variety of permits with the National Park before heading off towards Pangboche, where we gratefully received a blessing from the senior Lama in the upper Solu Khumbu. We had hoped to climb Mount Ombigaichen, a 6300 metre peak to the East of Ama Dablam, as acclimatisation but due to the unusually high amount of snowfall for this year we adjusted our plan and slept high on the flanks of Ama Dablam, a stunning position with an amazing vista, particularly at sunset and sunrise.